Flowers one of the nature's many gift that often provoke emotional responses. I used to have this thought... receiving flowers make me too girly, not cool and feminine and so on. Plus you can't even eat that flowers. lol...at the end it wittered and dry up. mmmmm...it become useless to me. Then, once I received bouquet of flowers from my Superior on my birthday. I feel soothing , uplifting mood and suddenly feel mind therapeutic by just looking at the flowers bouquet in front of me. Its not wasted to gift someone with flowers. You don't require to be intimate with the recipient. Flowers gifting are most appropriate for most situation. Moreover, buying flowers should be a happy experience and that all comes down to three things - cost, quality and convenience. So far only one flower delivery in Malaysia excels on all three and thats A Better Florist. 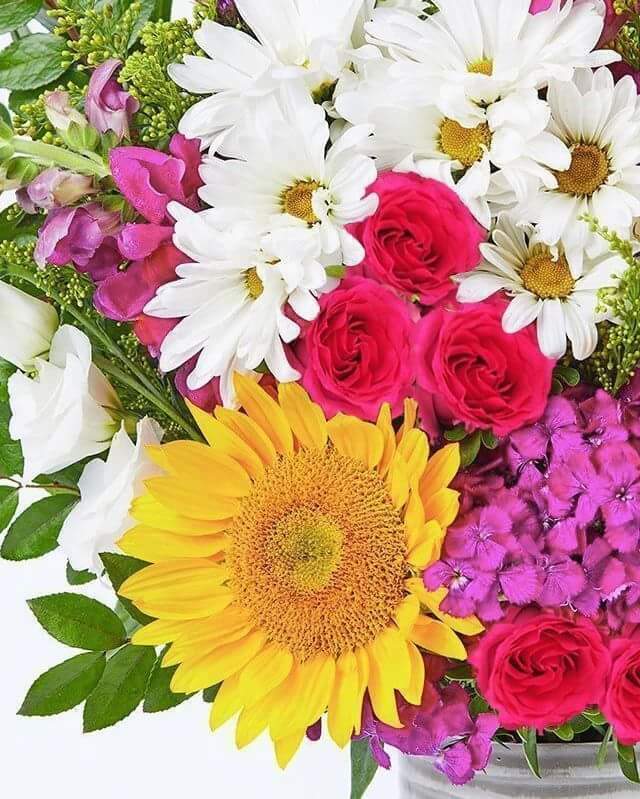 Their online flower shop is filled with thoughtfully assembled collections of affordable hand bouquets, baskets , hampers , vase arrangements and creative flower arrangements. "Less is more" seems to be the mantra of this florist which started as a flower delivery in Singapore. The success they are experiencing in their same day flower delivery in KL is not new at all. They've been excelling for quite a while in Singapore, impressing locals and tourists alike with their minimalist designs that manage to create maximum impact. In terms of pricing, their products are surprisingly affordable despite the premium quality of their flowers. This is mostly due to their curation and streamlines operations. 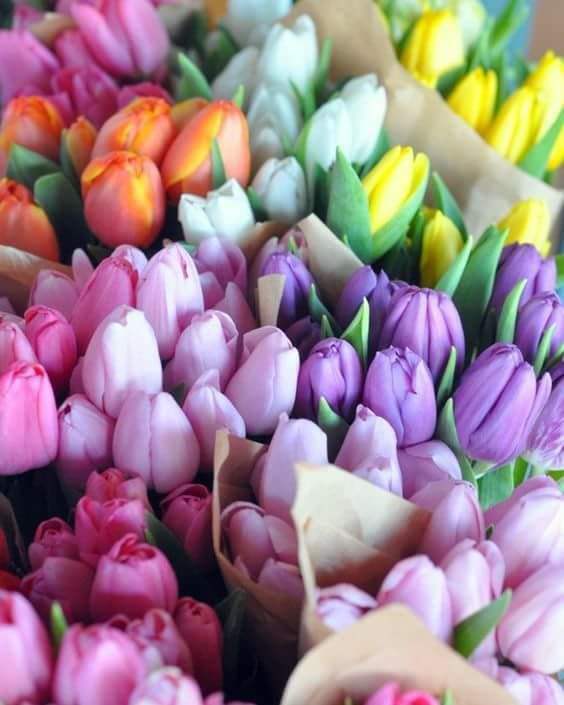 The farm-fresh flowers arranged to perfection in their hand bouquets and funeral flowers Singapore are sourced directly from Cameron Highlands, Malaysia. 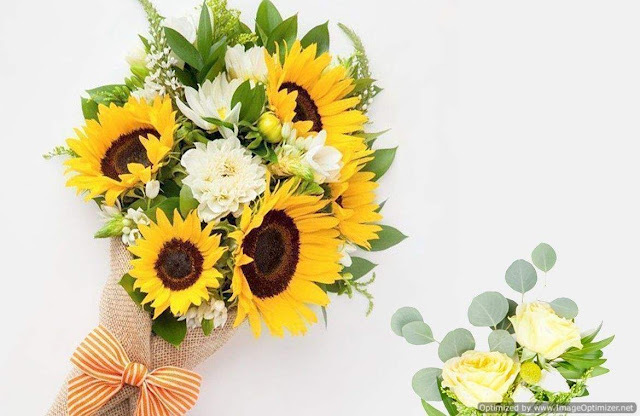 Top-notch quality and affordability has made them the best florist in Singapore. The same reason why they're now the best florist in KL. Next question you will ask... What about convenience? 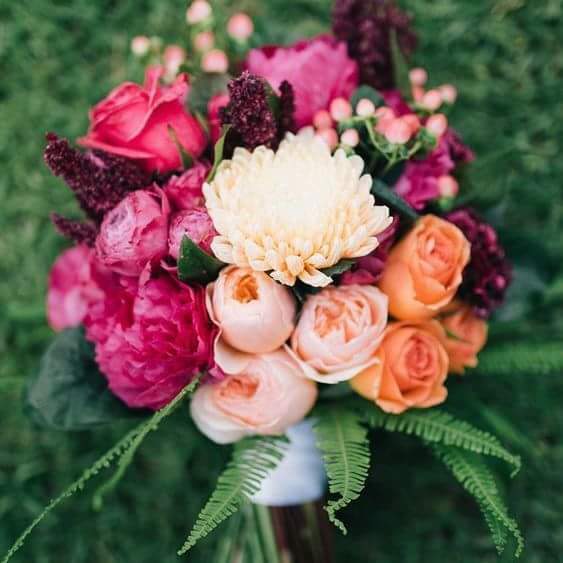 Well, being an online florist means that their shop is accessible anytime and anywhere as long as you have internet connection. You can order grand opening flowers in KL while you're busy making last-minute arrangements for your business launch or buy funeral flowers in KL to communicate condolences to grieving friends and family even if you're in overseas travelling for leisure or business trip. And the biggest convenience of all ? A Better Florist will transport your orders straight to the intended party with their standard same day delivery Absolutely Free! A Better Florist don't just have flowers talk! You can also buy fruit basket in KL or hamper delivery in KL if you prefer. Just like their delectable fruits basket in Singapore which is full of freshly harvested fruits, Malaysians too can have a taste of juicy kiwis, bananas, pineapples and other tropical fruits. For hampers , they have Get Well Soon Hamper which is a generous spread of healthy and organic food intended to promote healing and recovery. They also have pretty pastel-coloured baby hamper for baby showers or as post-delivery gift. So what do you expect from the best florist in Malaysia ? Spread their wings , of course! These past few months, A Better Florist dynamic team has been working very hard establishing their flower delivery to UAE as well as flower delivery in HK. This is a brilliant achievement. 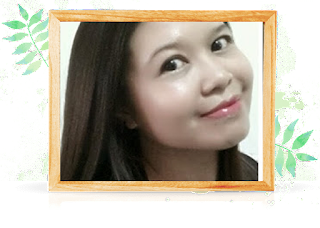 When they first approached my blog last years back, they are just in Singapore. Wow! I am glad they are flying high to other part of the world too. Both operations have been garnered praises from locals this early. Certain sites include them among the best florist in Dubai. Even in the highly competitive industry of Hong Kong flower delivery, they've managed to gain some traction. Needless to say , they're probably on the way to becoming the best florist in Hong Kong. In case you're not yet convinced, why not try them out for yourself? Save Time, Save Money and gain a whole lot of happiness from spreading love through lush bouquets. Ooo.. Rupanya ada bunga yang didatangkan khas dari Singapura, kalau dari Cameron Highland tu memang dah sedia maklum. I love receive flowers. I believe every women love to receive flowers too. Must let my hubby see this post, so he will be smart where to order the best and nice flowers. good info, babe. i was thinking to surprise my sister with a bouquet of flower for her upcoming birthday. Thanks for the info. Wow... Delivery bunga dari Singapore to Malaysia pada hari yang sama. Semua bunga ni cantik-cantik. I love roses , base on my full name tho. this is cool , bring them all the from SG. The flowers look beautiful and fresh. I love flowers too and will ask my husband to give it to me on my birthday. 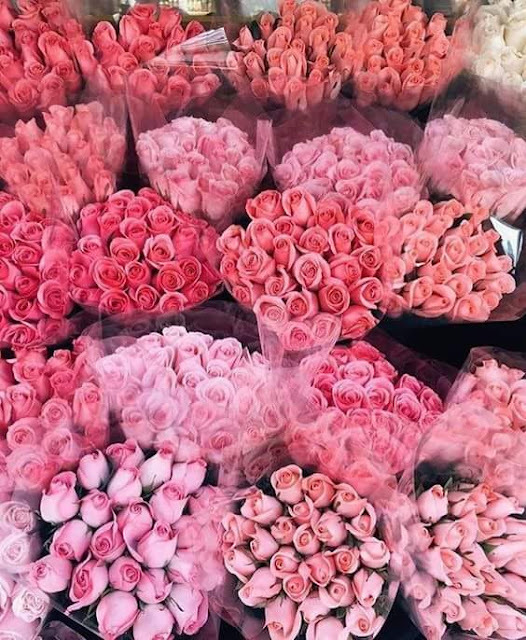 Fresh flower is indeed if I want to go to Street TAR where I know but I can buy online now ..
Wahhh syioknya kalau dapat bunga fresh dari seseorang. I love to receive flowers but I am unfortunate because my husband doesn't like to give flowers. He said flowers will die and it's a waste of money but I don't accept what he says because I feel so happy when I see colorful flowers. I suka je kalau dapat hadiah bunga. Buat i rasa dihargai as a women. Wah bagus ye service dia. Nak try lah untuk suprise delivery for my sister soon. Suka fresh flowers... last i jumpa dan guna perkhidmatan delivery sewaktu valentine 4 tahun lepas.. tapi waktu itu, bukan i yang tempah. Ooo..cantiknya. I love fresh flowers. Thanks for recommending this. May need it soon!